Get a flawless look with the help of this compact foundation case. It can be used to hold foundation and acts as the perfect compact refill, which makes it a great addition to your collection of face makeup products. Ergonomically designed, it is easy to use and can fit into your purse. 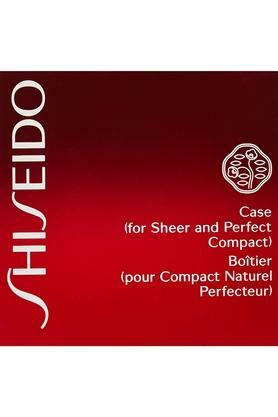 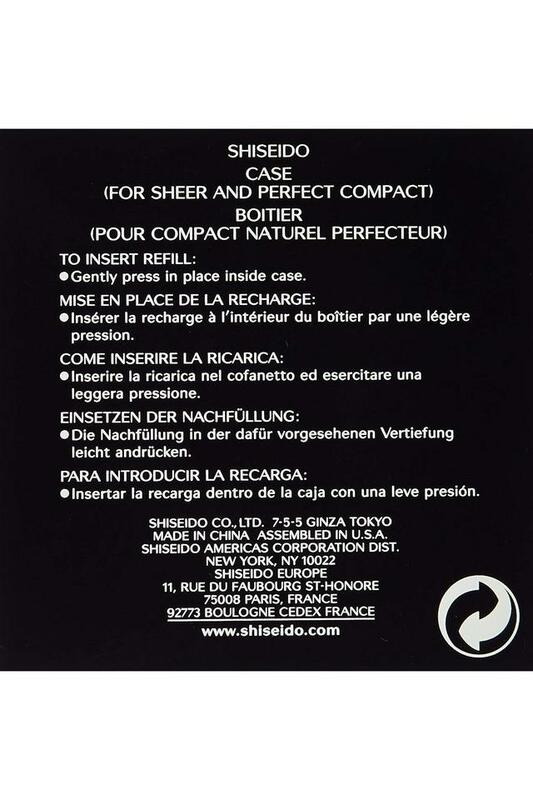 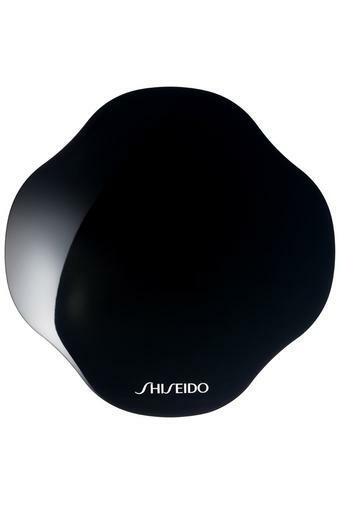 Upgrade your collection of face makeup products with this compact foundation case brought to you Shiseido.